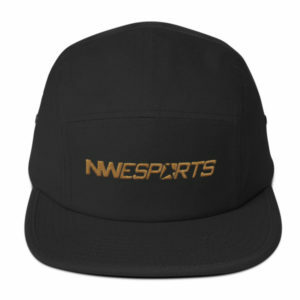 This is the snapback of your dreams, for your favorite game! It’s structured and high-profile, with a flat visor and a subtle grey under visor. 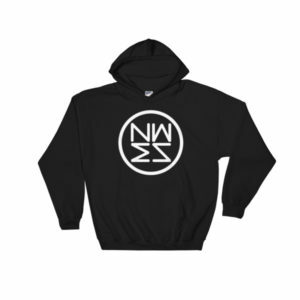 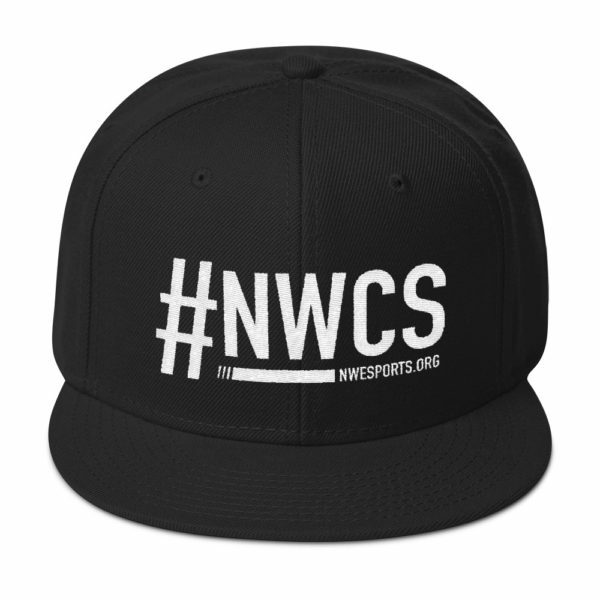 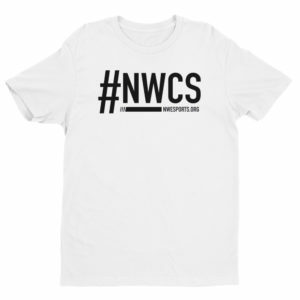 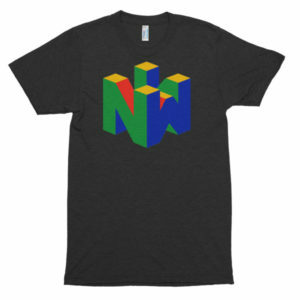 You must be <a href="https://nwesports.org/wp-login.php?redirect_to=https%3A%2F%2Fnwesports.org%2Fproduct%2Fhashtag-nwcs-snapback-hat%2F">logged in</a> to post a comment.